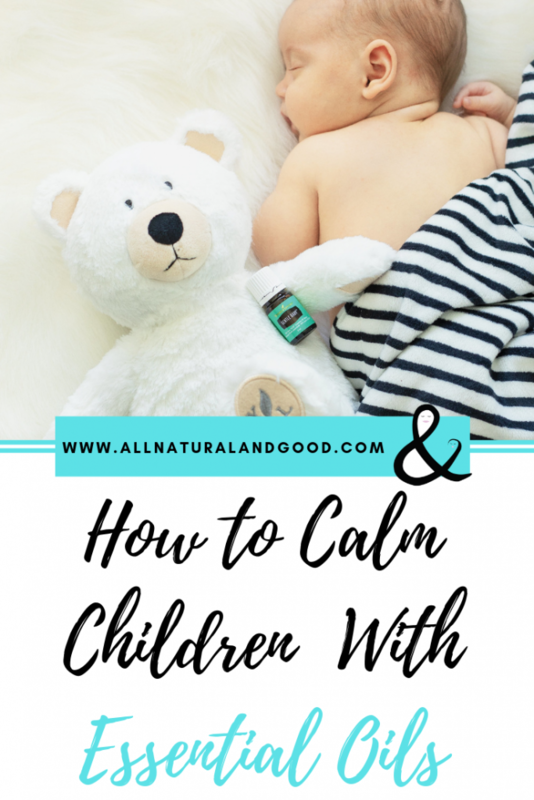 Here is everything you need to know about how to calm children with essential oils. As a former preschool teacher and nanny and now a mom of 3 kids under 4, I know how stressful it can sometimes be when children are having a rough day. Whether it’s been a busy or fun-filled day where nap time was skipped or one filled with meltdowns and cries, parents and teachers wish they knew the best way to calm children in a healthy way. Here’s the deal, I have found in my experience that sometimes there is no bribery, “time out” or consequence in the world that will calm an upset child. I have also found that there is more than likely a cause for their behavior – whether they were overstimulated, didn’t nap or they snacked all day long. We can not magically make a nap happen when we already missed that window of time. We can not wave a wand and have a healthy, prepared meal in seconds. It is just impossible. We will always have those days. So what is a mama (or grandma, nanny, or other caregiver) to do?!? 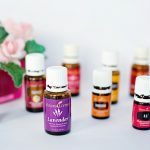 I have found that essential oils have been the way I can calm my kids (and even myself) when it has been one of those days (which can be often for me). Kids get restless, they get tired, they love to fight sleep, and it often makes it difficult for us and for them. Diffusing essential oils is a great way to calm children naturally. Diffusing has many other amazing benefits including cleansing the air, humidifying and eliminating odors. 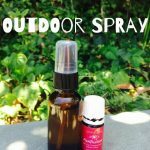 Find my entire list of benefits for diffusing essential oils here. Find my favorite essential oil diffuser here. 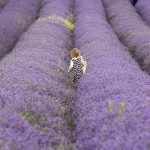 Some of my favorite essential oils to diffuse to calm children include lavender, joy, peace and calming and gentle baby. 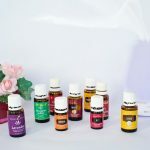 All of these essential oils by Young Living are considered safe to use around children. 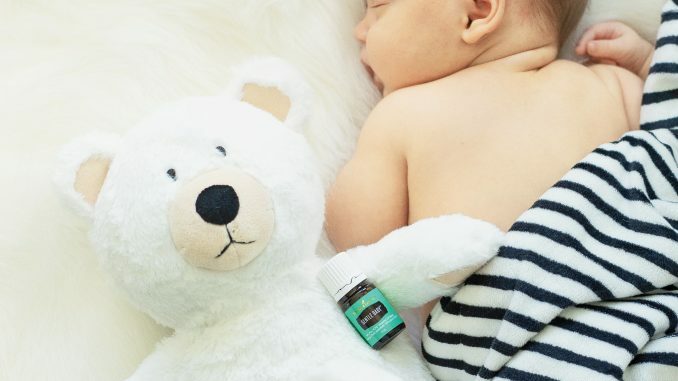 Be sure to read my post about essential oils for babies for more info on this. What is Peace and Calming? I only use Young Living essential oils with my family! Their seed to seal promise is a guarantee that is like no other. 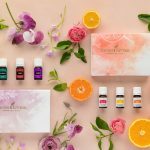 Read more about Young Living essential oils here. Apply a couple drops (diluted or undiluted – see our dilution chart here) to the bottoms of the feet and/or neck. Check out our homemade calming play dough recipe!